Happy to announce our first asset pack release for the Unity Store. 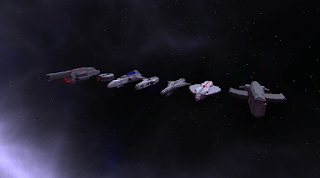 The Voxel Space Ship Pack. 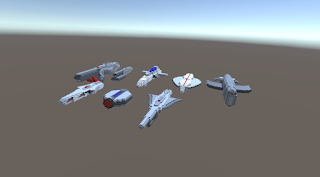 The models in this pack come from the Alpha Space Fighter game, and includes 8 Voxel Space Ships and 1 Skybox.